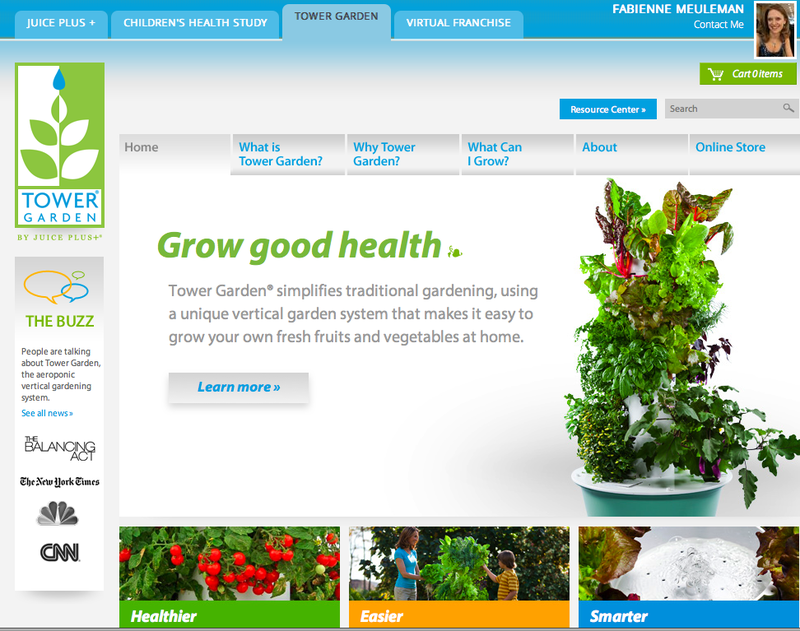 and the SAD (Standard American Diet) as well as the wonderful Tower Gardens. where you can watch videos, find all the Science/Research information, sign up for newsletters and much more. 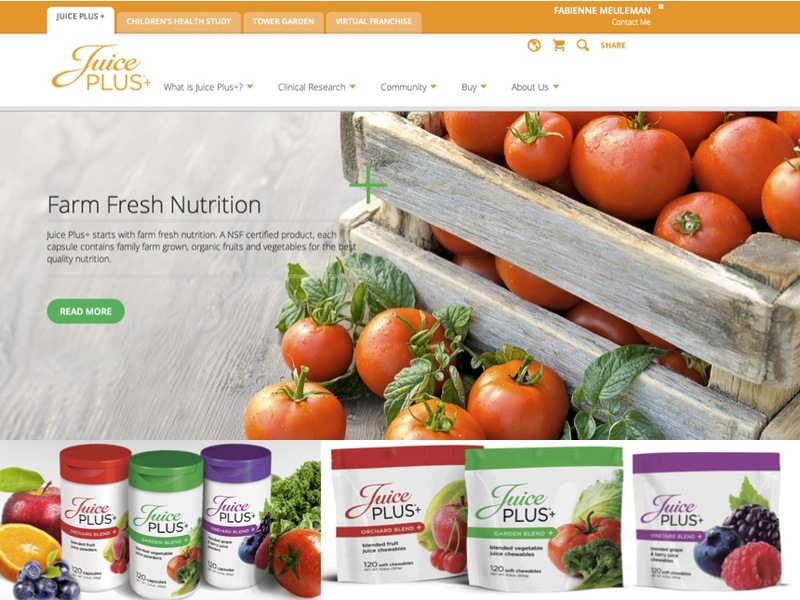 Juice Plus+ either" Dr. Tamara Sachs, M.D.